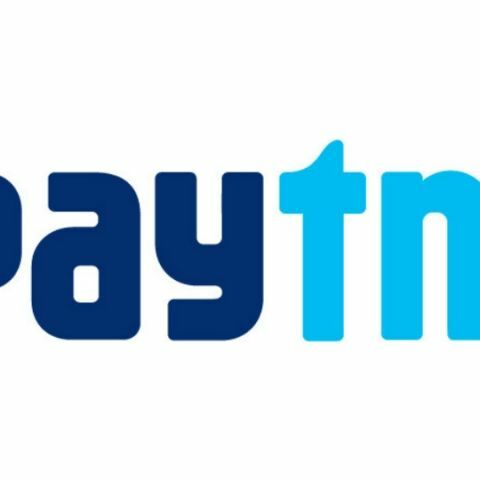 Paytm refuted media reports that it has shared user data with third parties, saying that the data of its 300 million registered users is safe in India. "There is a video going around on social media and it falsely claims that we shared some data with 3rd parties. Nothing can be further from the truth," the company wrote in a blog post. "We never share your data with anyone: any company/ any government or any country. At Paytm, your data is yours. Not ours, or of a third party, or of the government." Paytm reiterated that their policy allows only legally compliant data requests from the "law of the land" to get access to data for necessary investigations. "You can be sure that no data is shared with anyone whom you would not have given us permission to share it with. This is the holy grail of trust between us. "Any person claiming otherwise is not aware of the policy and is not authorised to speak on behalf of the company," the company said.